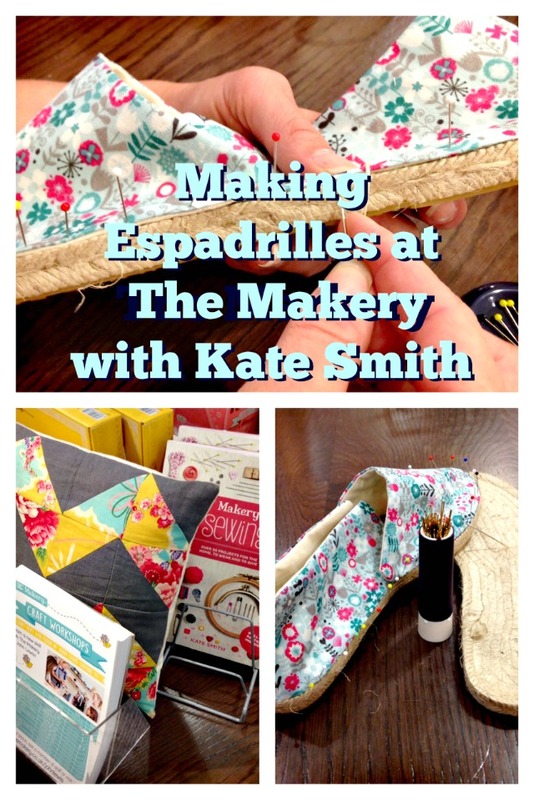 I was recently invited by Kate Smith, Co-Founder and Owner of The Makery, to come to a "Make Your Own Espadrilles" Workshop in the John Lewis Store on Oxford Street, London. The Makery was launched in Bath, England in 2009 by Kate and Nigel Smith as a creative hub where people could come to learn new skills and be more resourceful. 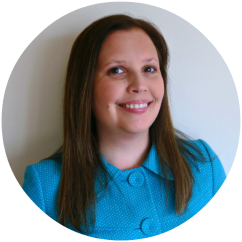 Founded with the idea to encourage people to re-use items and learn new craft techniques. They also stock all of my favourite things: fabric, buttons, trimmings, as well as craft kits that allow you to complete a project from start to finish. 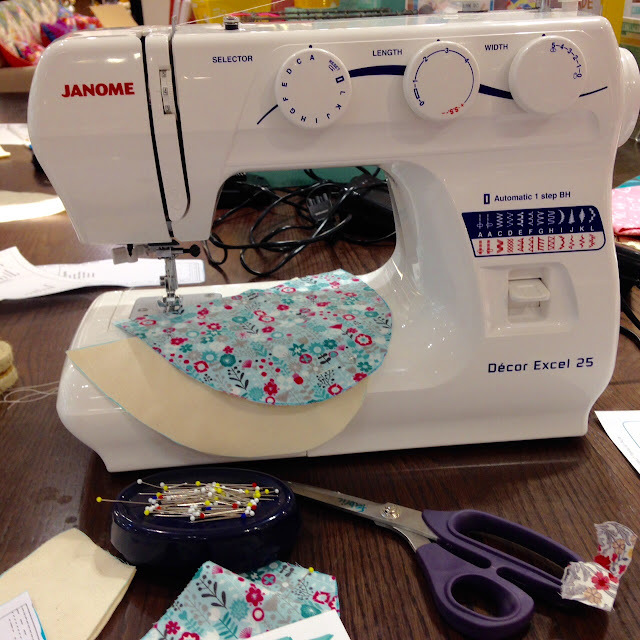 After moving to a bigger location in Bath in Spring 2014 and continued success, they were invited by John Lewis to run craft workshops in the haberdashery department of the John Lewis - Oxford Street. These workshops include making homewares, accessories and clothing. There are classes for all sewing levels and including a "Reclaim Your Lunch" Session to make a Pom-Pom Scarf for those craving a little crafty on Friday lunchtime in London. I have loved visiting The Makery in Bath the last couple years so I was thrilled when I received an invitation to visit the new workshop space in John Lewis - London to make espadrilles. The opportunity to learn how to make a pair shoes seemed a great way to spend a lazy Sunday afternoon. 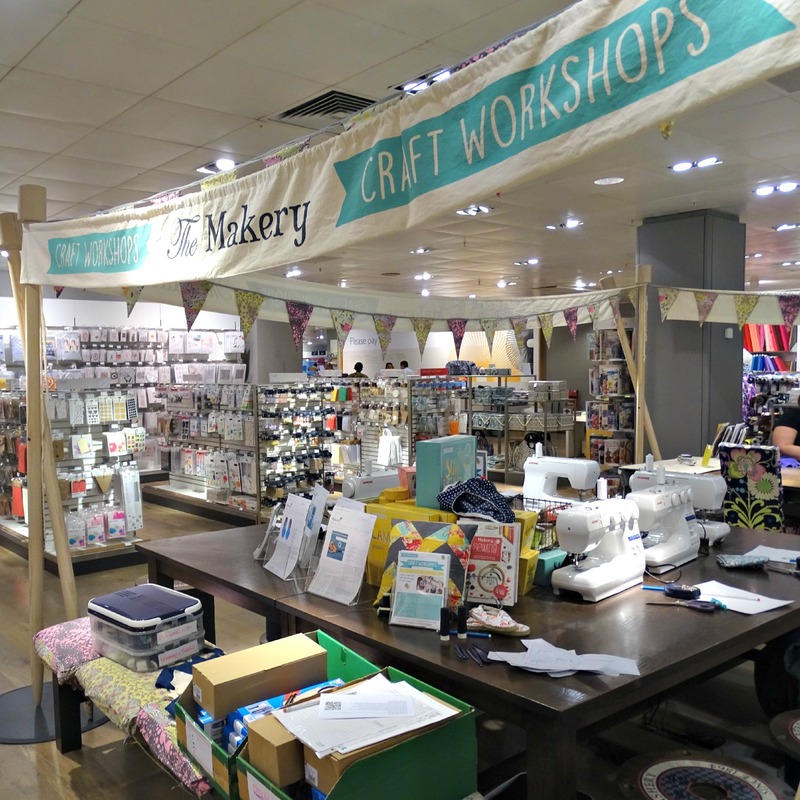 I could not help be excited when I walked into the haberdashery department of John Lewis to discover the workshop space was not hidden away in a corner but was set-up in the middle of the department surrounded by colourful bunting. There was the friendly Kate ready to help determine my shoe size. I chose some cotton fabric from John Lewis' extensive fabric options. Kate advised that you only need a Fat Quarter or about 30 centimetres of printed and linen lining fabric for a pair of espadrilles. We were making adult sizes but she also showed me a pair of child-size espadrilles that she made for her daughter. Super Cute! Kate walked myself and a several other bloggers through the process of making a espadrille shoe. Due to time constants, we were only able to finish one shoe but the helpful Penny (Blog: The Village Seamstress) quickly used her sewing machine to stitch the fabric for the second shoe. Just a little hand stitching to be done now. 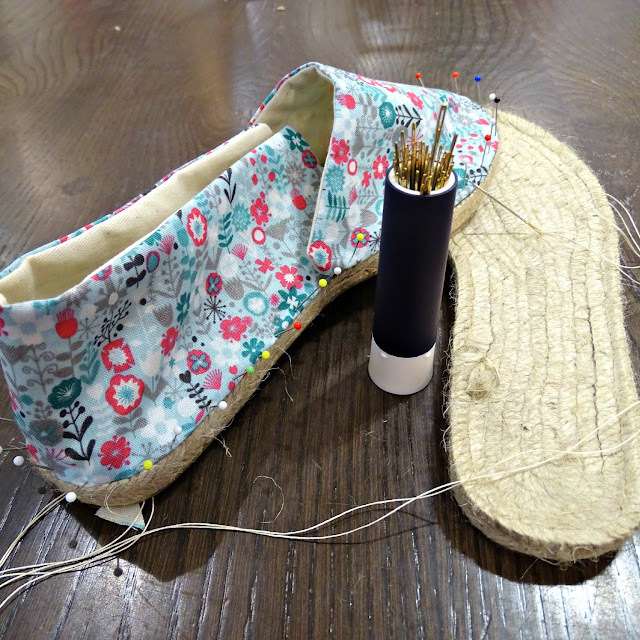 I could never imagine how fun and easy making a pair of espadrilles could be. There is some basic machine sewing involved and then some hand sewing. 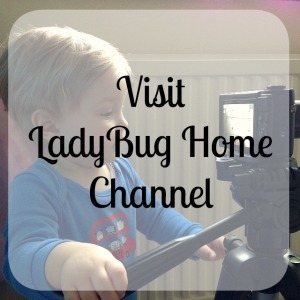 The first step is to purchase the soles from John Lewis or The Makery has a section on their website with all the supplies to make espadrilles. The soles come with the pattern for the fabric. Definitely recommend thick thread and durable needle. If you attend a Making Your Own Espadrilles workshop, you will receive printed instructions but below is a video of Kate walking through the process. Another amazing discovery was the Prym Needle Twister available from John Lewis. It is a magnetic needle holder and keeps needles safely hidden away from little ones but with a simple twist the needles fan out for easy viewing. It was truly a honour to meet Kate and she even finished the hand sewing on my shoe. The Summer 2015 Workshops of Making your Own Espadrilles are booking up fast!